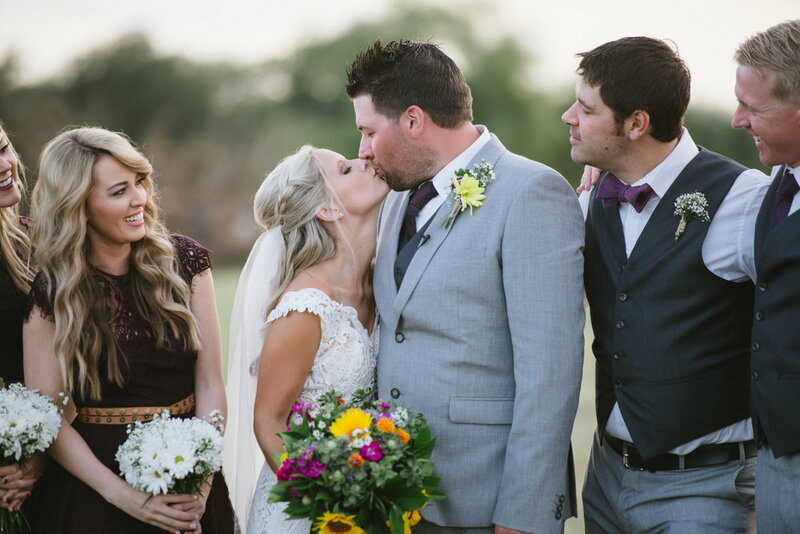 Amy and Adam’s wedding was a true representation of two families from across the world coming together to celebrate love. 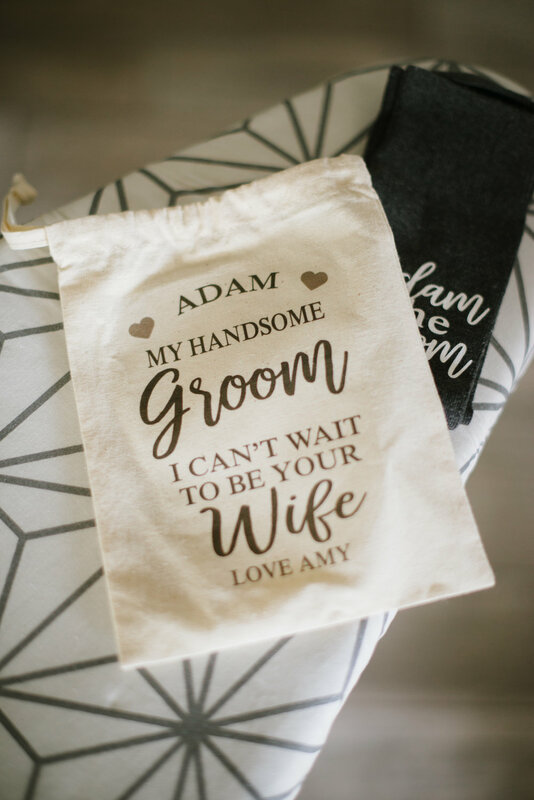 Amy met Adam on a trip to Australia. 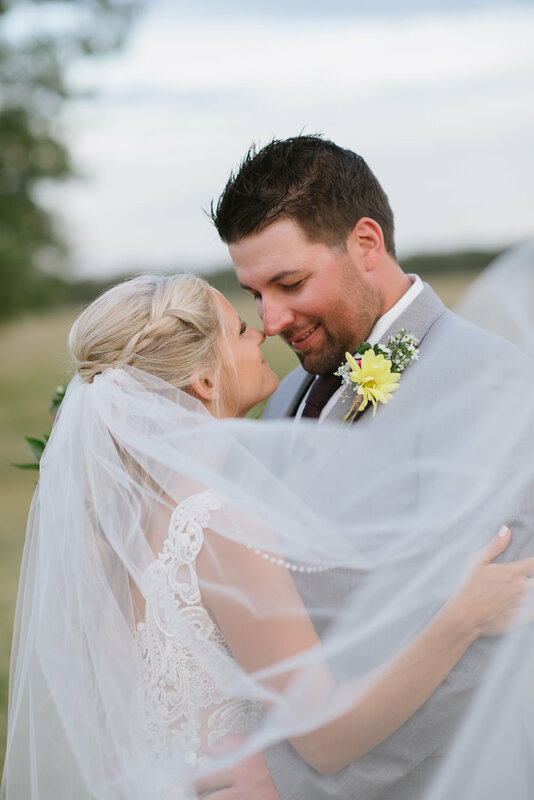 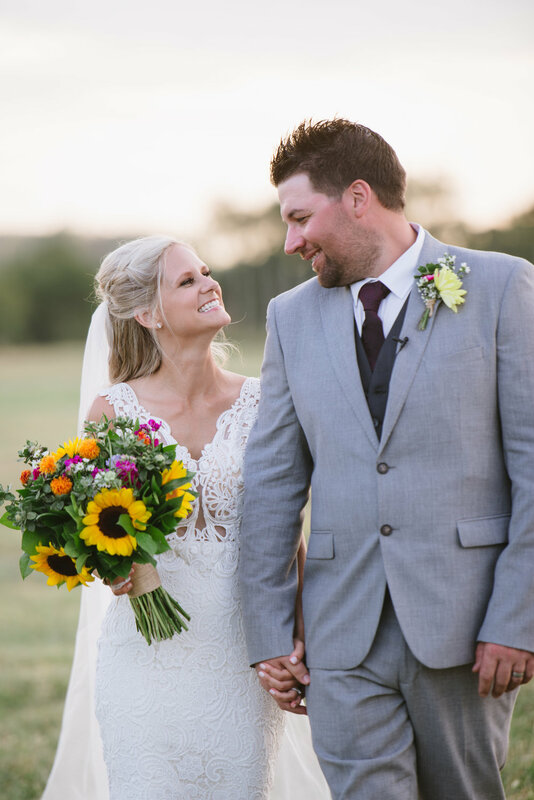 When it came time for Amy to leave, Adam realized he couldn’t let this Oklahoma girl go back without putting a ring on her finger, so he proposed right before she left at a lake in the land Down Under. 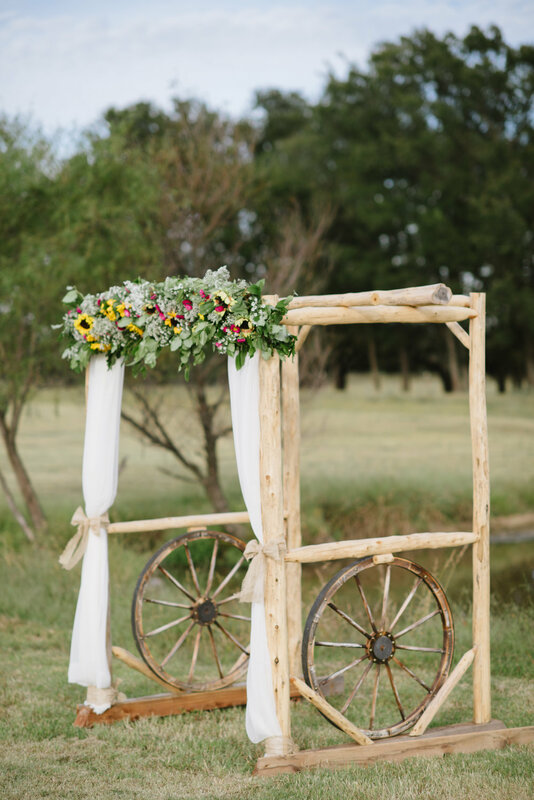 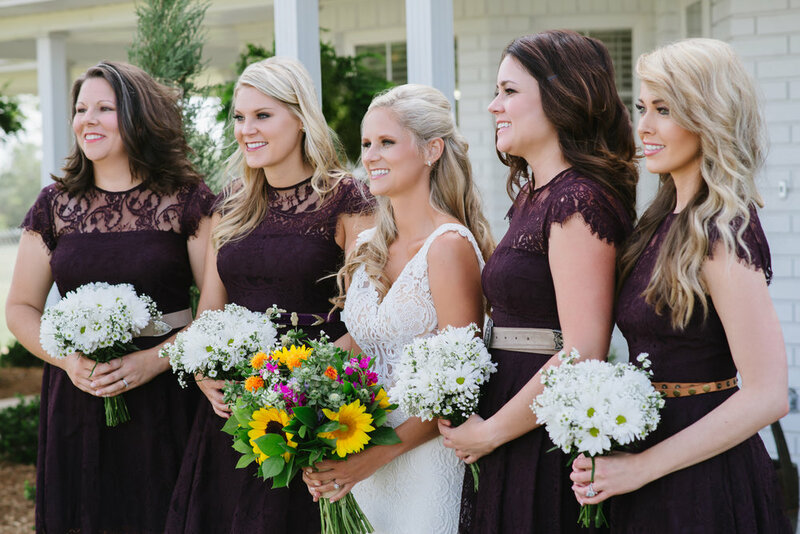 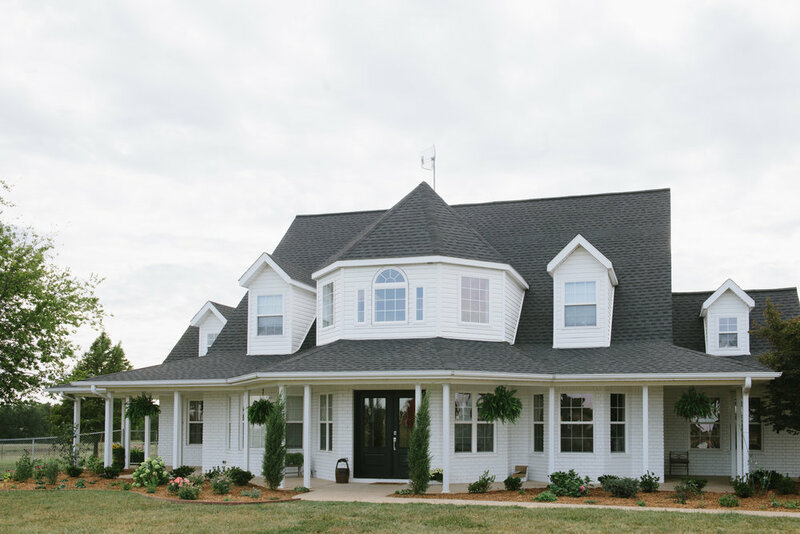 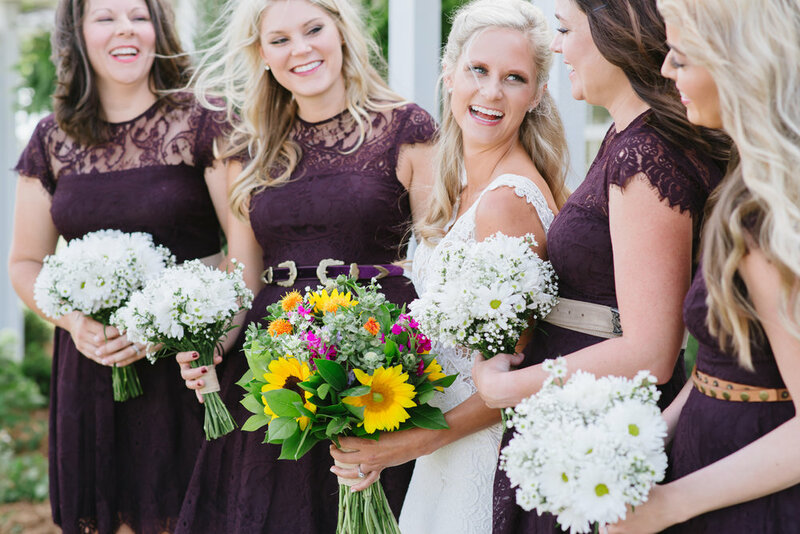 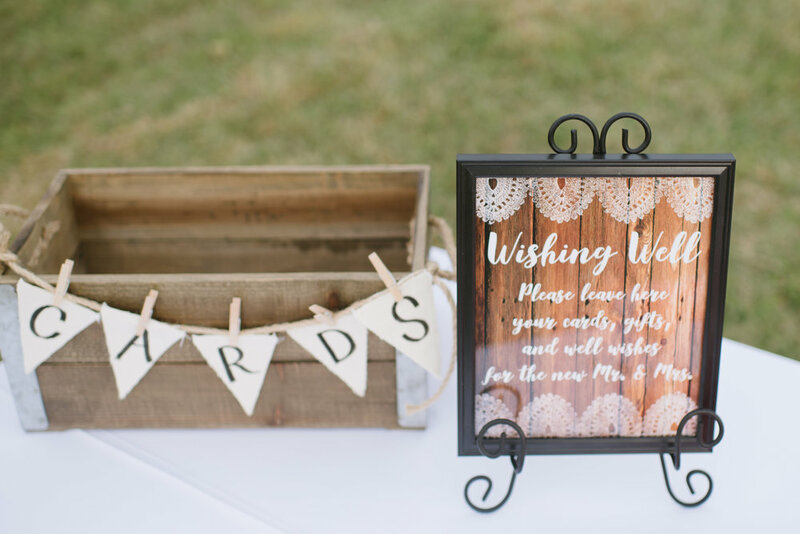 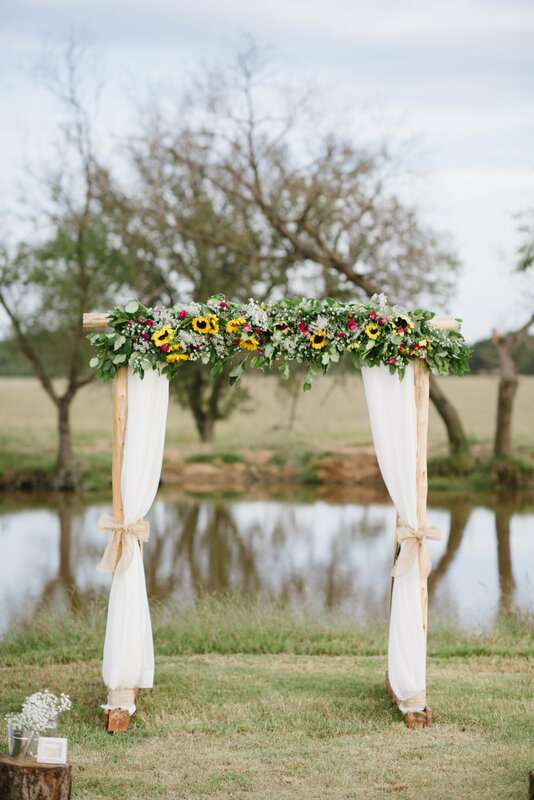 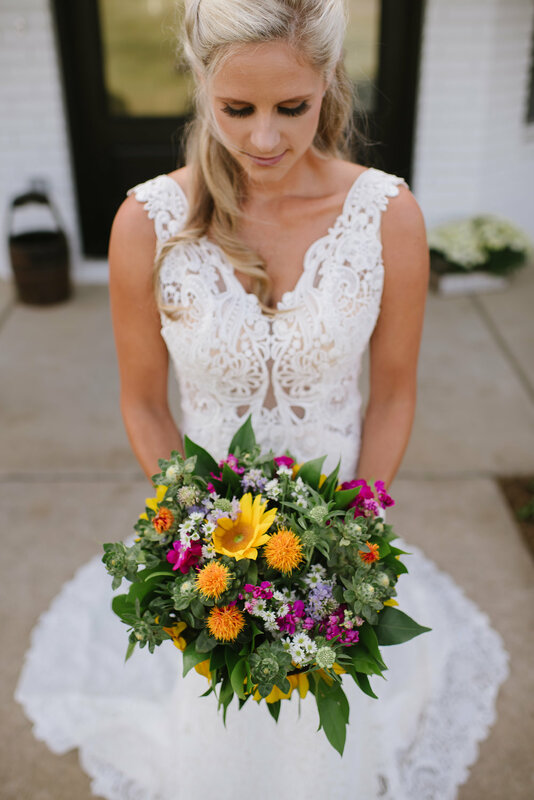 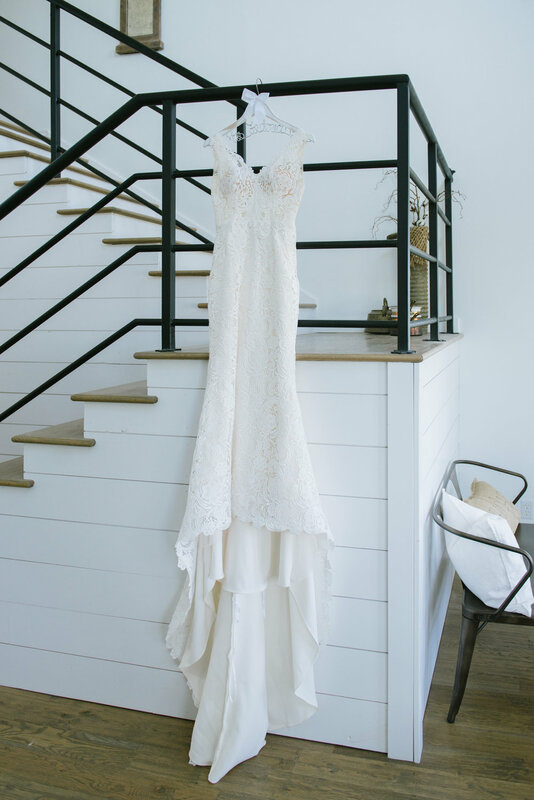 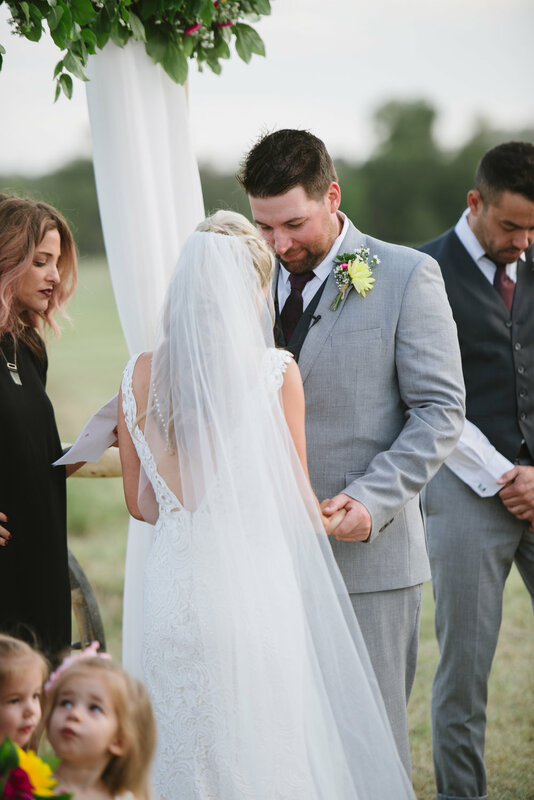 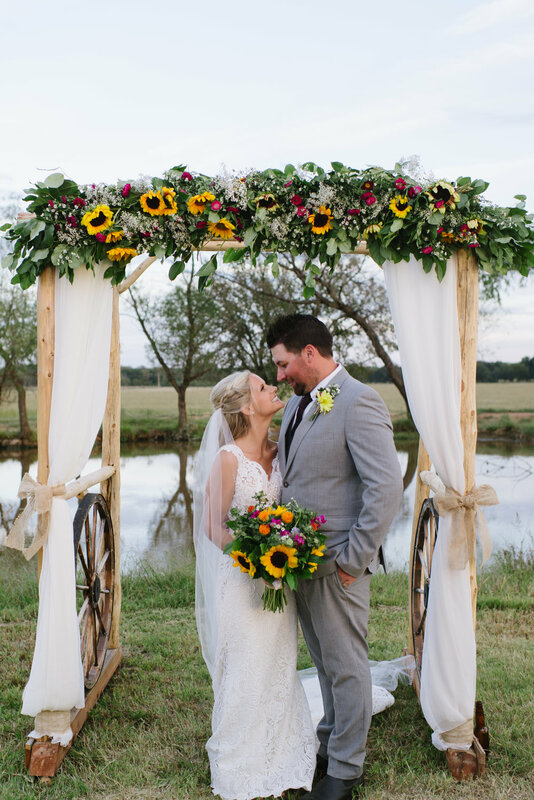 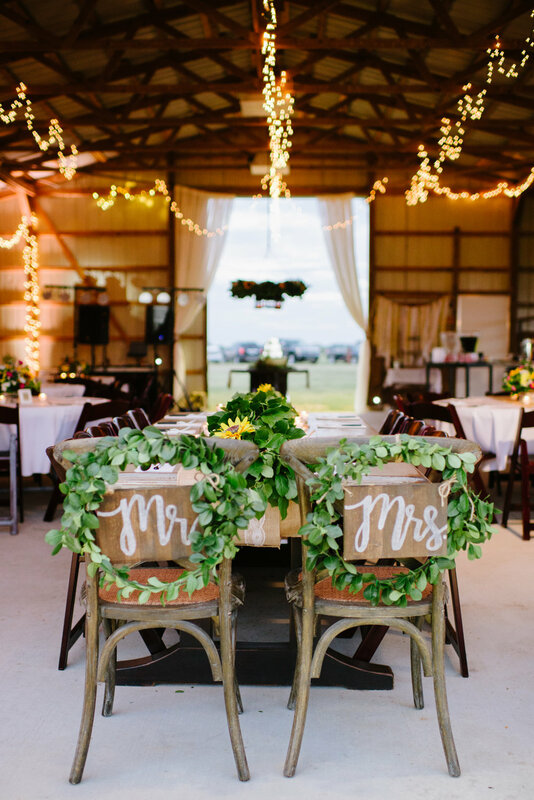 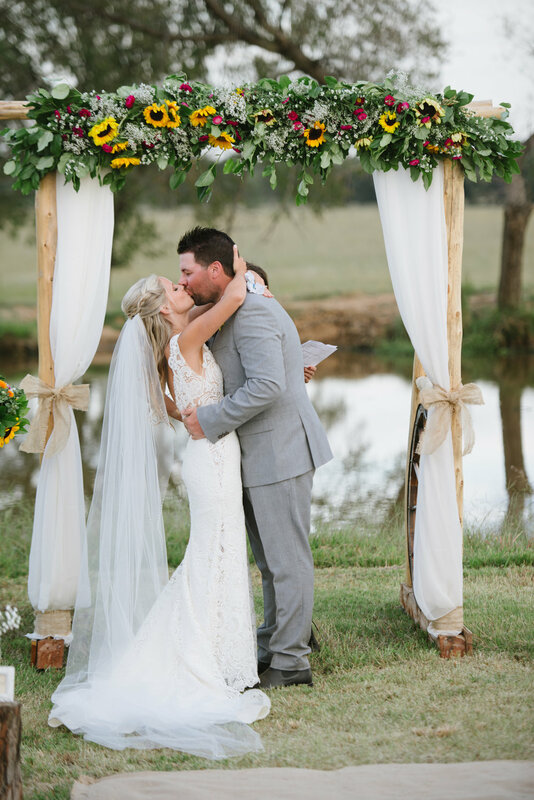 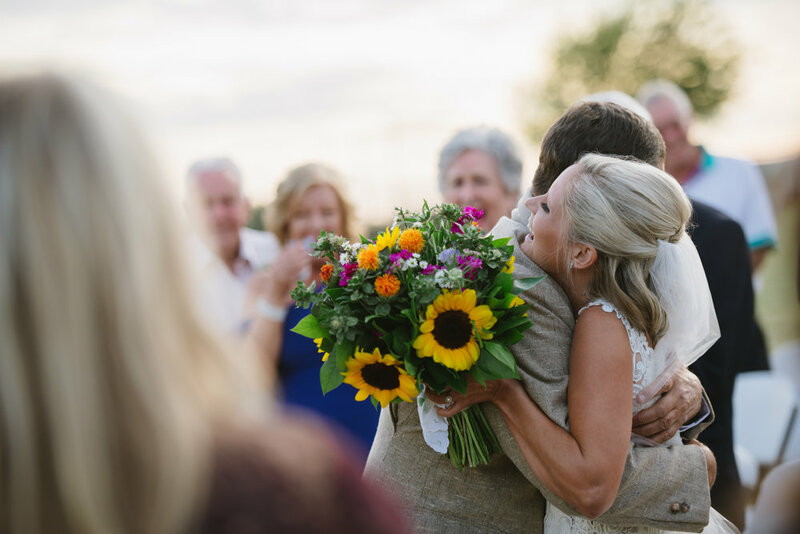 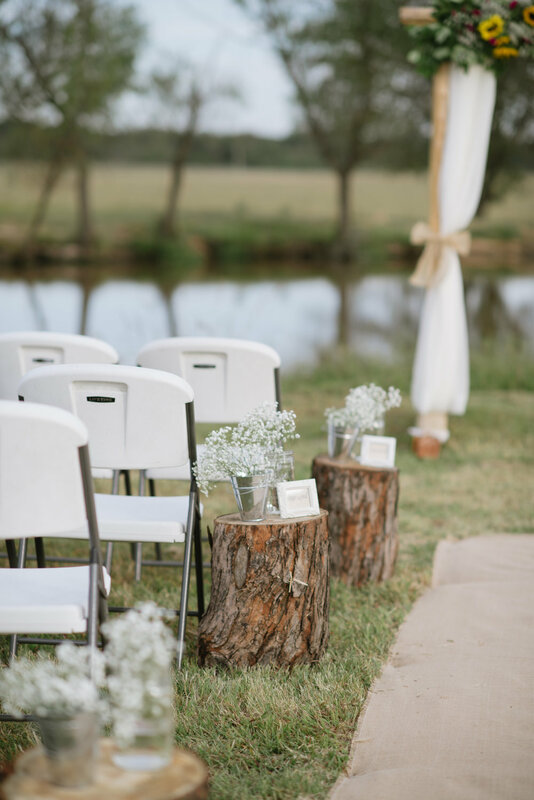 To truly share her Oklahoma roots, Amy decided to hold their wedding on her mother ’s ranch. 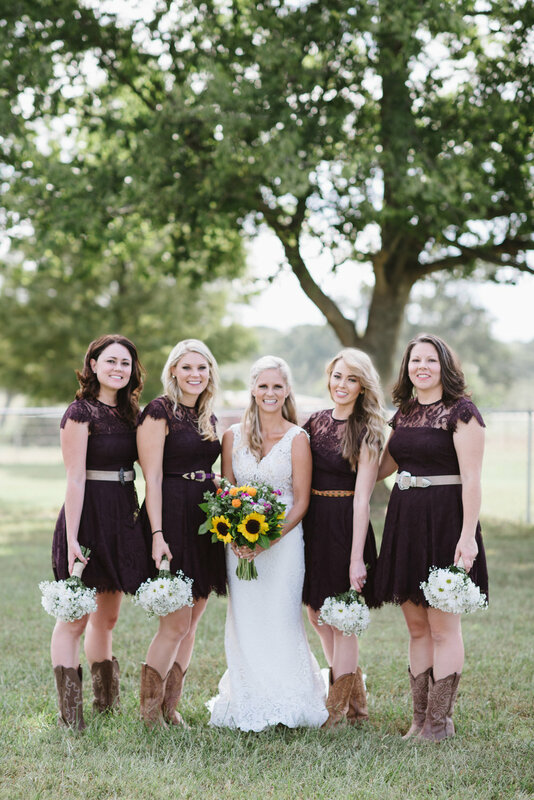 The farmhouse provided a beautiful backdrop for the girls to get ready in with true southern hospitality. 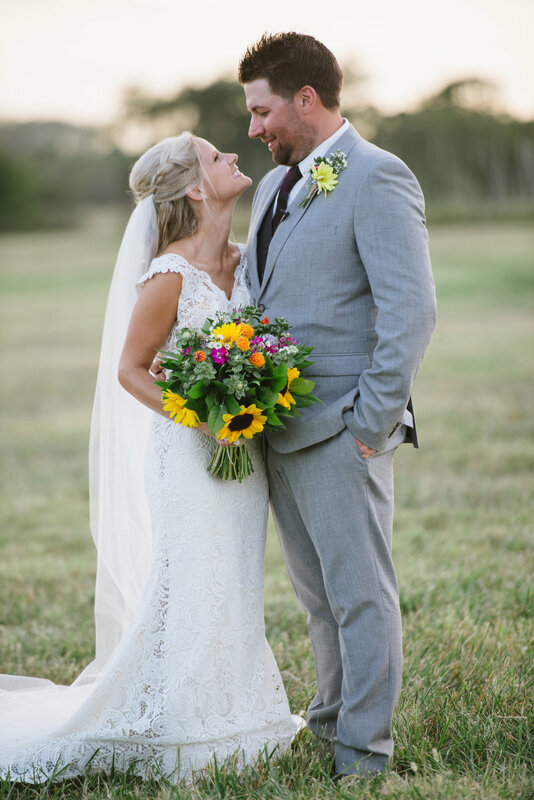 Amy even took notice of my favorite LaCroix and had the fridge stocked just for me on HER wedding day! 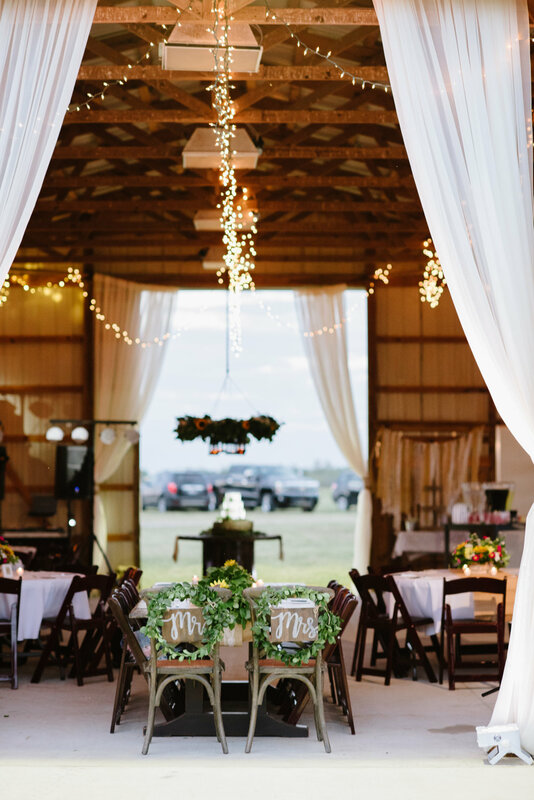 The whole family took part in getting the farm ready and reinventing the barn into a stunning reception space. 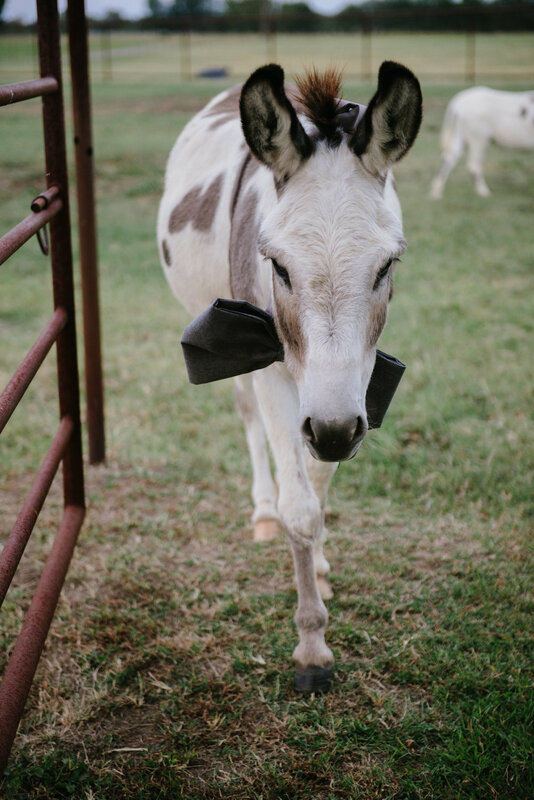 The donkeys even donned their best dress with custom bow-ties made by family members. 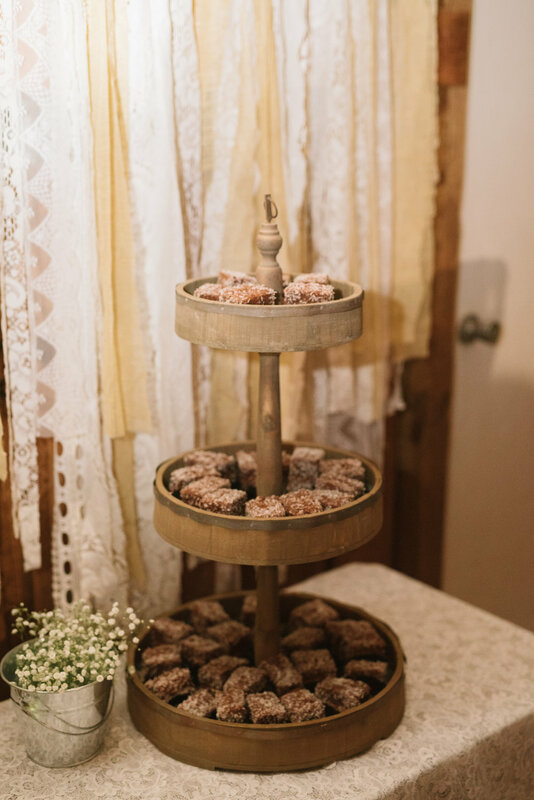 There were also plenty of details to make Adam’s family feel at home including Lamington’s, an Australian butter cake, that was beautifully made by Ms. Laura’s Cakes. 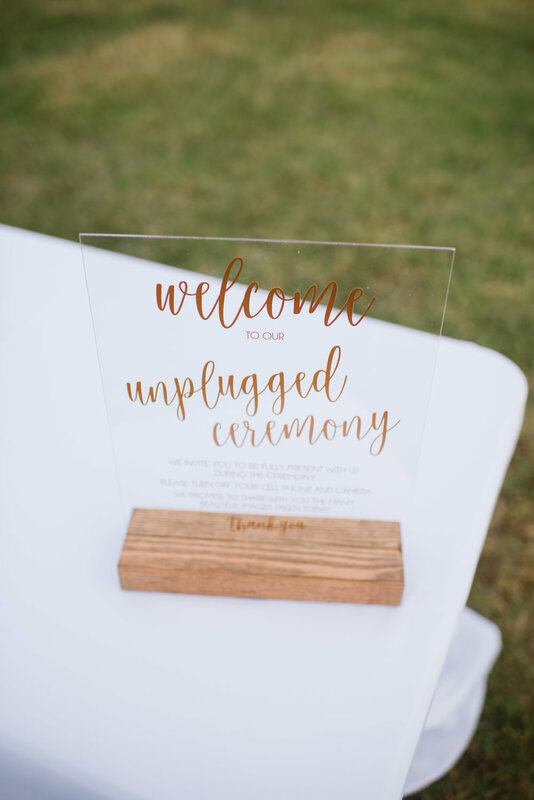 LionsRoad kept the evening going well into the night with a packed dance floor while guests enjoyed s’mores by the fire. 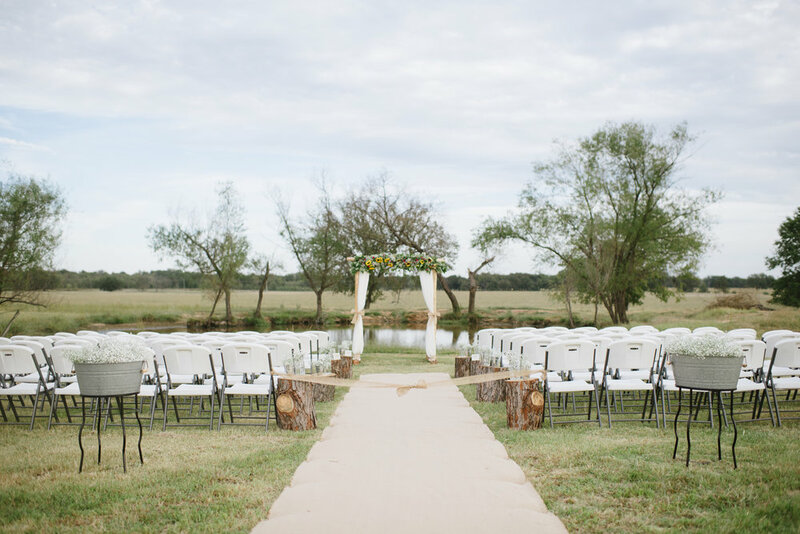 Overall, the day was filled with a lot of laid back fun, ͞”no worries, mate”, and the best manners ever.